Ready to continue our MOOC journey? 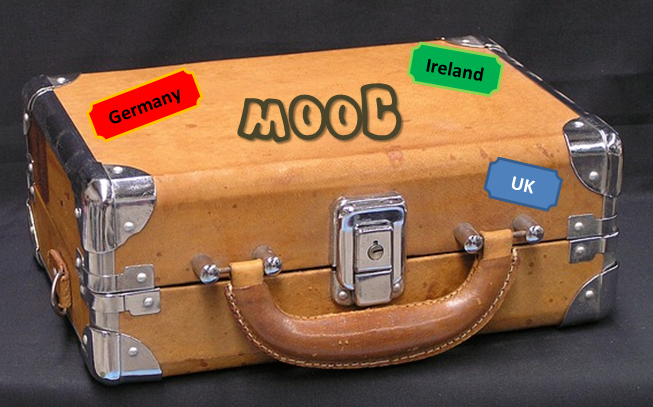 After exploring MOOC platforms in Germany and the UK and Ireland in the first part, we now visiting several other European countries in the second part MOOC Around the World. You will be surprised how many MOOC platforms we have here in Europe, some of them cMOOCs, but mainly xMOOCs. The “first pan-European” MOOC platform, OpenupEd.eu, was launched spring this year at Open Universities in the Netherlands. MOOC platforms in Spain or Portugal often work in collaboration with South American universities. Miriada X, a platform created by the University of Madrid works with 1,241 partner universities from 23 countries in Latin America representing 15.3 million students and academics. 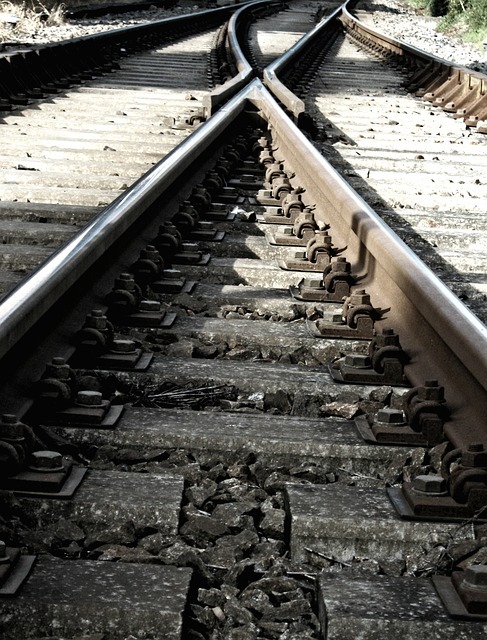 So join our MOOC train and read more about MOOC Around the World – Our Global List of Distance Learning Resources.